What’s a perfect gift for the gentlemen who has everything? Discover Whitehouse Cox’s range of expertly handcrafted leather items just for him. 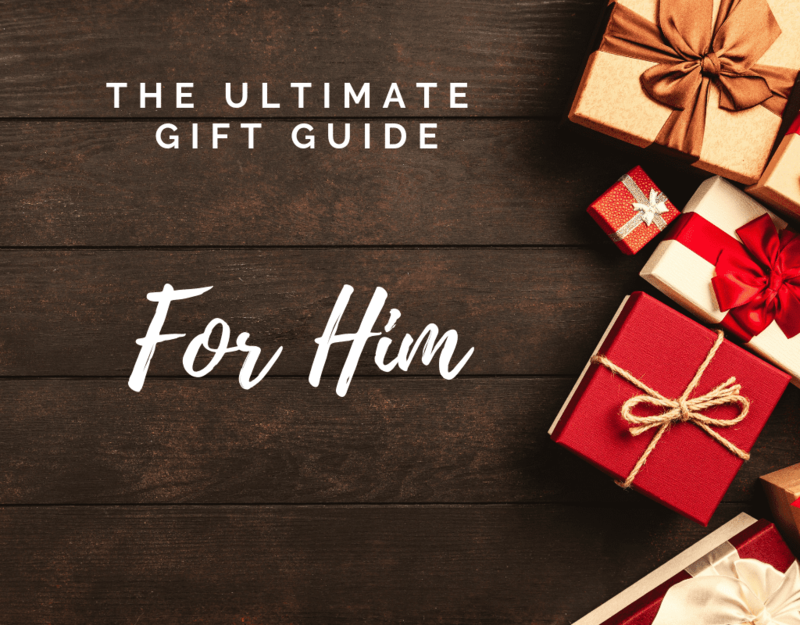 Men can be notoriously hard to buy for, especially over the Christmas period when you seemingly have a million other people to give gifts to! Avoid the Christmas knitwear this year with our ultimate gift guide for him. We can ensure that you will be spoilt for choice with our selection of luxury leather goods. Any item from Whitehouse Cox will be the gift that keeps on giving. Whether you decide on a wallet, card holder, or holdall, you can expect our items have an average lifespan of 9-12 years (with daily use!). Therefore, your loved one can cherish your gift for years to come. Be inspired by Whitehouse Cox’s ultimate gift guide for him, you will be spoilt for choice by our selection of luxury leather items. A classic wallet, a great choice for any gentlemen. Perfect for all eventualities, this wallet is highly versatile. It has a sophisticated design with ample space for cards and notes, which makes transitioning from a day at the office to evening drinks effortless. Choose a daring red interior or stick with our traditional cognac shade. Our herringbone belt is a timeless piece for any occasion. Whether you are dressing up for an evening meal or dressing down for sunday lunch, this belt will never fail to complete a look. Hand plaited at the Whitehouse Cox factory in England, the quality of this belt ensures it will never stretch with age. A truly reliable wallet which will fit any lifestyle. The St. James is beautifully handcrafted from robust bridle-leather, meaning it will age beautifully, even with everyday use. The classic bi-fold design makes this wallet sleek yet functional, the perfect gift for any gentlemen. Buying for a minimalist? Our business card case is extremely compact yet has enough space for multiple cards and passes. Its petite yet contemporary design makes it great for that everyday commute to and from the city. Plus, the variety of colour options means there is something to suit any personality or look! Perfect as a stocking filler, our key ring is a must have accessory. Great for any gentlemen who wants to add a touch of luxury into their lives, plus, the simple design makes it truly timeless! The extensive choice of colours means it will compliment another Whitehouse Cox accessory amazingly well, so why not pair it with one of our wallets? Give a gift that he will appreciate for years to come and don’t forget to discover our entire gentlemens collections here.